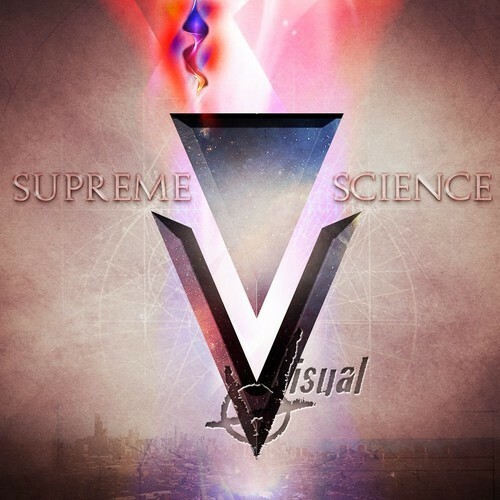 Visual gets super scientifical on his new album, Supreme Science, entirely produced by Loose Cannon Beats. The project is available for stream and purchase today and can now be found below. Nine knew tracks of supreme lyrical wizardry.